This is $70 less than a brand-new model. 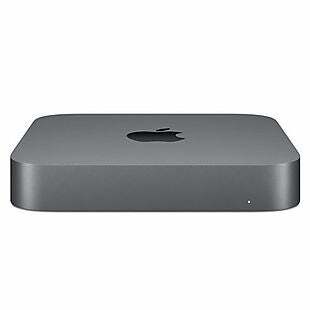 Get a Certified Refurbished Apple Mac mini (late 2018 model) for $679 with free shipping at Apple.com. This is $70 less than a brand-new model. 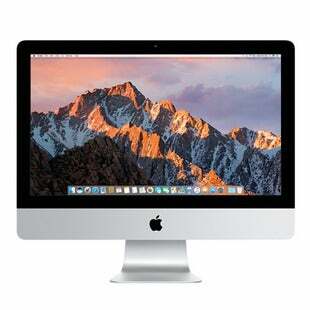 Apple's refurbishing program is rigorous, and all Mac refurbs include the same one-year extendable warranty as new Macs. This runs on a 3.6GHz Intel i3 quad-core processor with 8GB of memory and a 256GB solid-state hard drive. Sales tax is charged in most states.